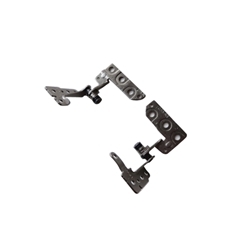 Description: New Acer Aspire right and left hinge set. Great for replacing your loose or broken hinges. These hinges are for the models listed that have a regular screen. If your laptop came with a touch screen these will not work.